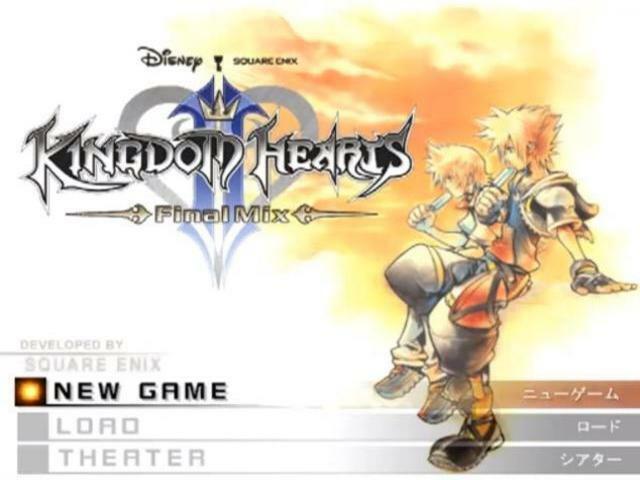 Kingdom Hearts II: Final Mix + is a role playing game for the PlayStation 2. While Xeeynamo’s work on Kingdom Hearts II Final Mix was no short of impressive, it still lacked some polishing. Fortunately, it ended up inspiring other ROM Hackers to do the same, and this is the case for Crazycatz00, who did a new translation for this game. This translation originally was to touch about things Xeeynamo left unchecked, but then it turned into a pure effort of bringing Kingdom Hearts II.5’s content for the Final Mix version of II into the PS2 version. 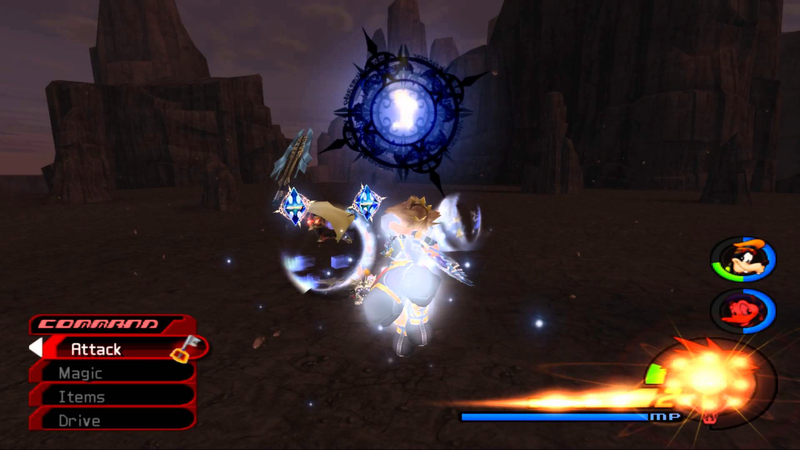 The translation brings the entire voice acting added in II.5 to the undubbed scenes in Final Mix+, as well as adding other features, like removing the necessity of having a japanese Chain of Memories save to access japanese voices on the Theater (which also allows you to see the ending scenes now), and adding a widescreen hack with a neat font fix. The game is fully playable with nearly no bugs or problems.